Opportunities for a Lifetime AND up to $20,000 in incentives! Join our Cardiothoracic Surgery Team! 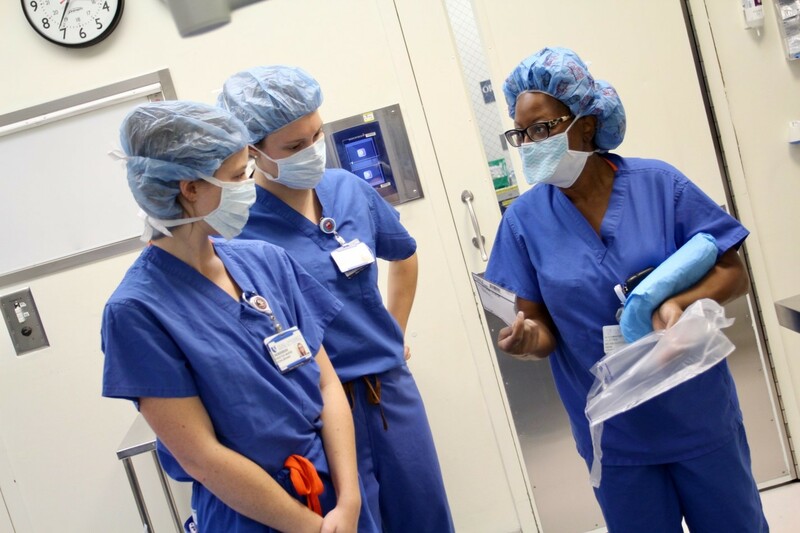 There has never been a better time to join the Cardiothoracic Surgery team at Duke University Hospital. We are offering experienced RNs, for a limited time, up to $20,000* in incentives! Apply now to learn more and take advantage of this opportunity. 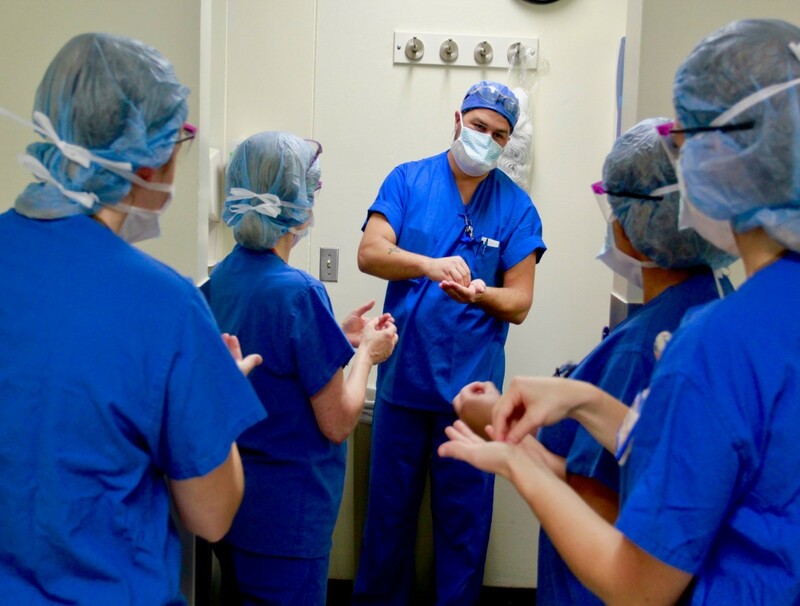 The Cardiothoracic Surgery Unit at Duke University Hospital is a 24/7 Trauma Level I unit with 18 surgeons supporting adult and pediatric congenital heart surgery. Visit our facilities and meet our dedicated and respected team! Among the world’s most comprehensive and respected heart programs, Duke Heart has pioneered many milestones that are now global standards of cardiac care. Our patients’ high survival rates, the number of heart procedures we perform, and our comprehensive support services explain why we’ve been a top 10 program for the last 20 years. If you don't see the job you are looking for and would like to receive email updates as new jobs in your specialty become available, please complete this short form.